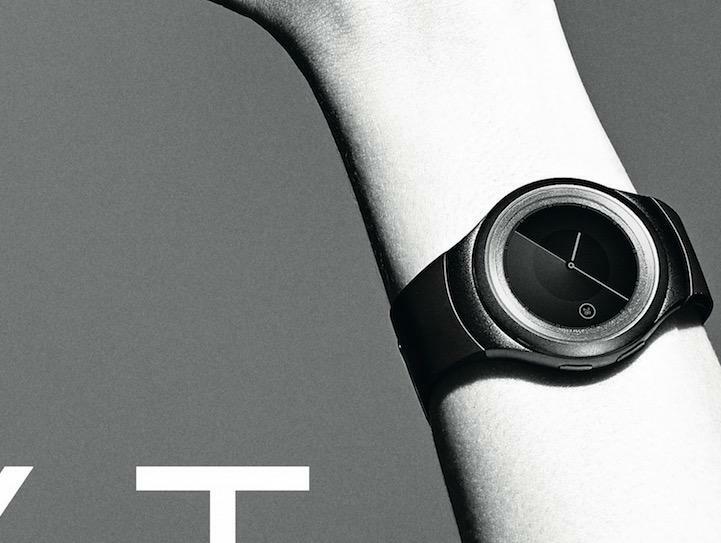 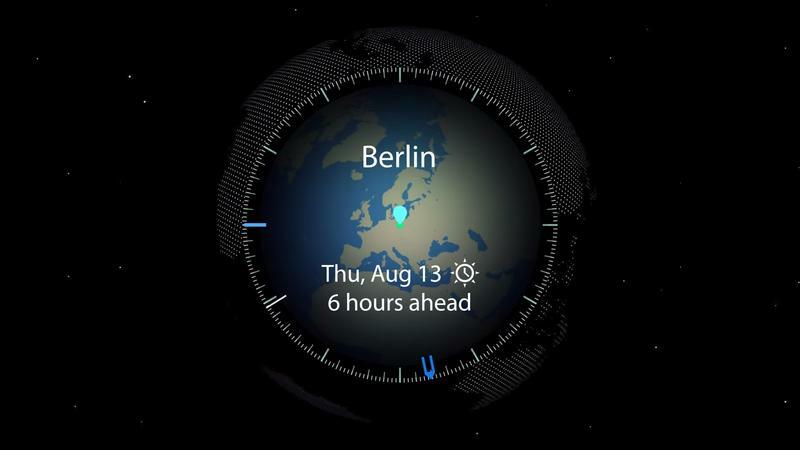 Samsung already confirmed plans to reveal the Gear S2 smartwatch next week at IFA. 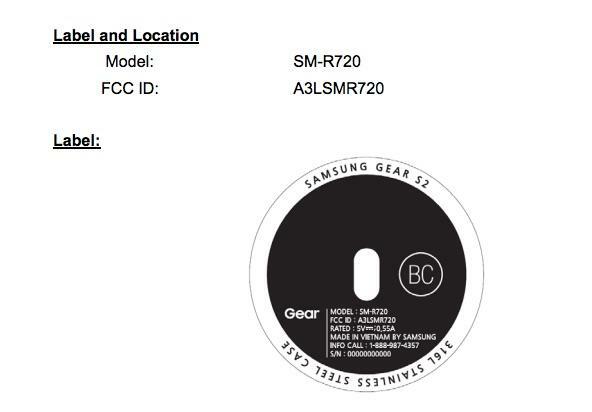 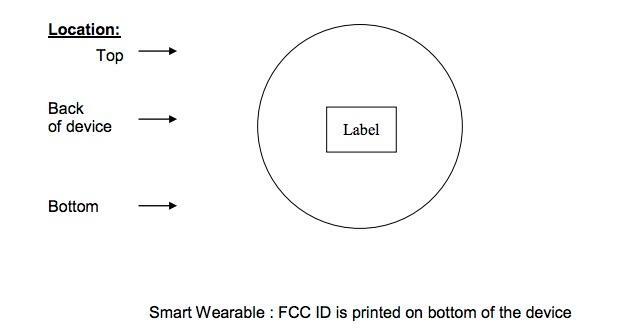 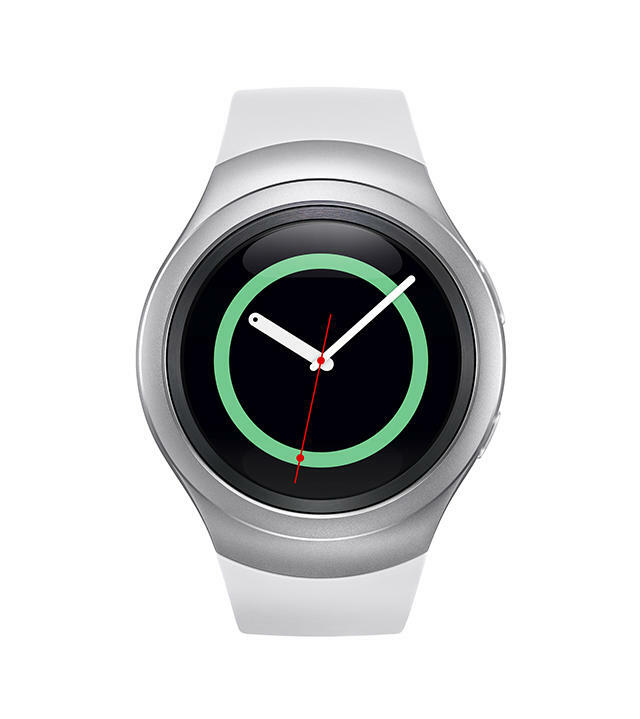 Now the device has been spotted passing through the FCC, along with a rumored Gear S2 Classic variant. 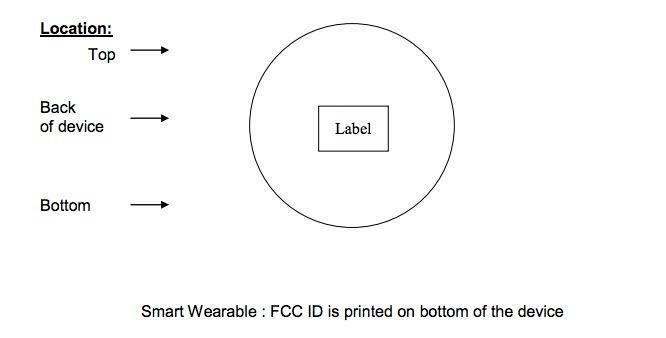 Both models were cleared for landing on Friday, though the filings don’t reveal much about the new smartwatches. 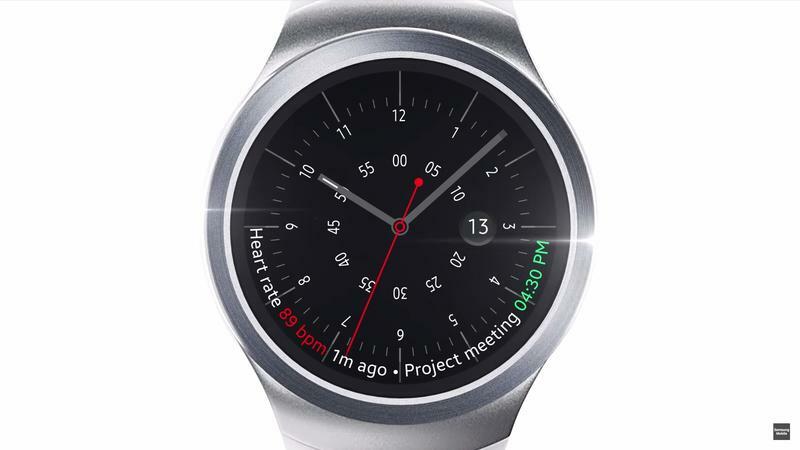 Both seem to rely on Bluetooth and Wi-Fi, suggesting Samsung won’t offer a high-end cellular model. 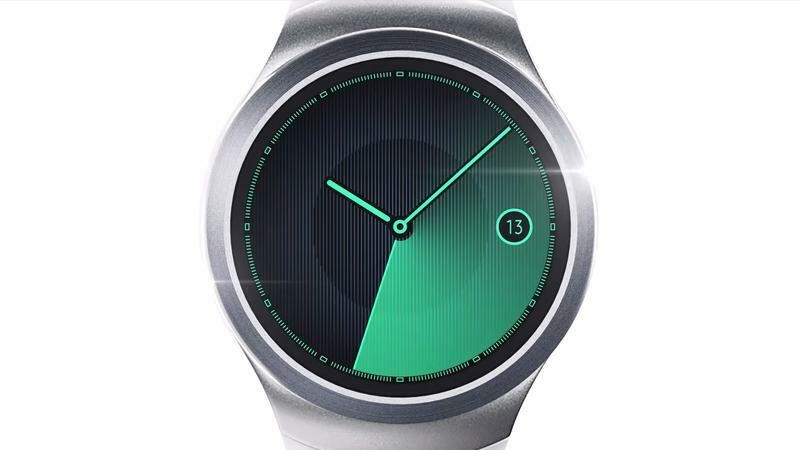 We’re guessing the Gear S2 Classic could feature a super-premium design at an extra price. 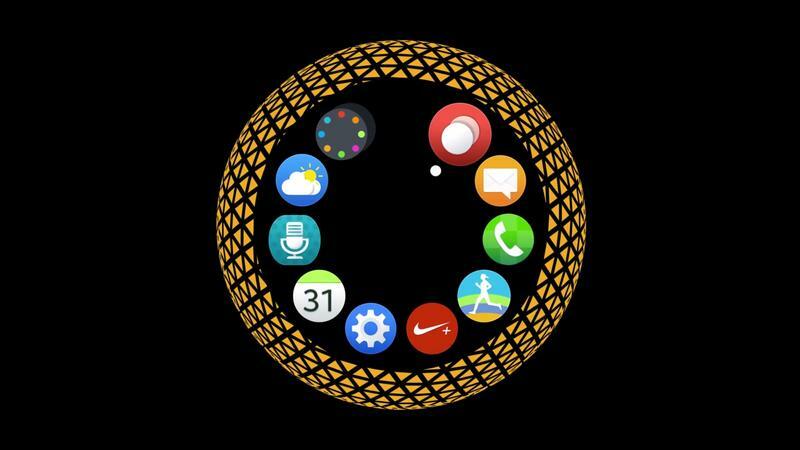 It could even come in gold to challenge the Apple Watch Edition. 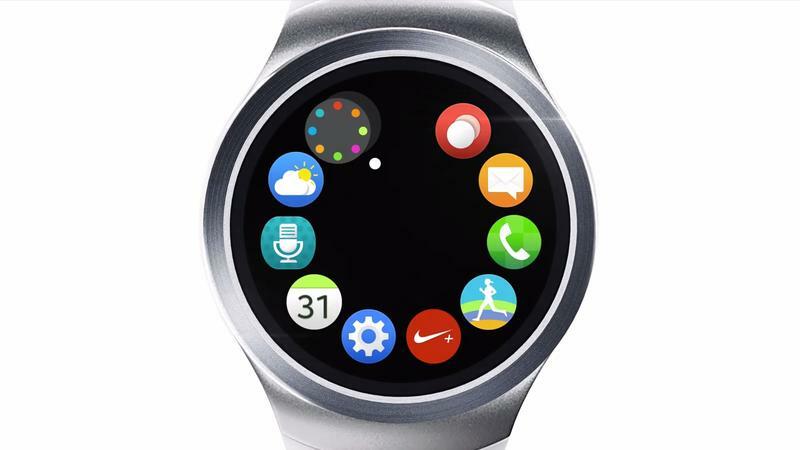 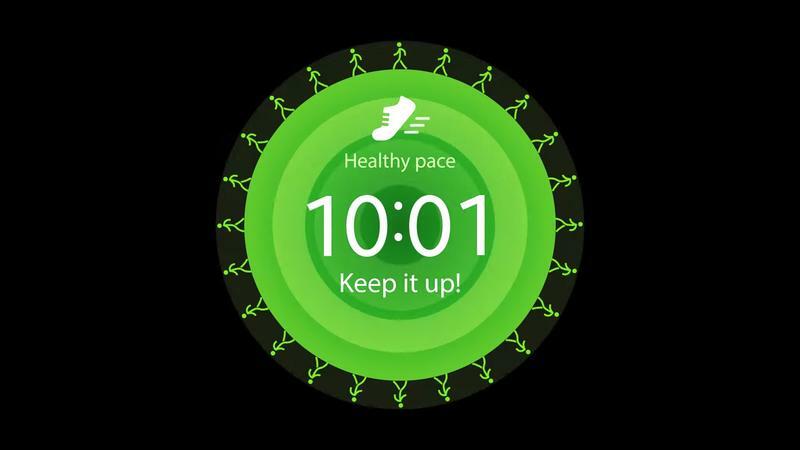 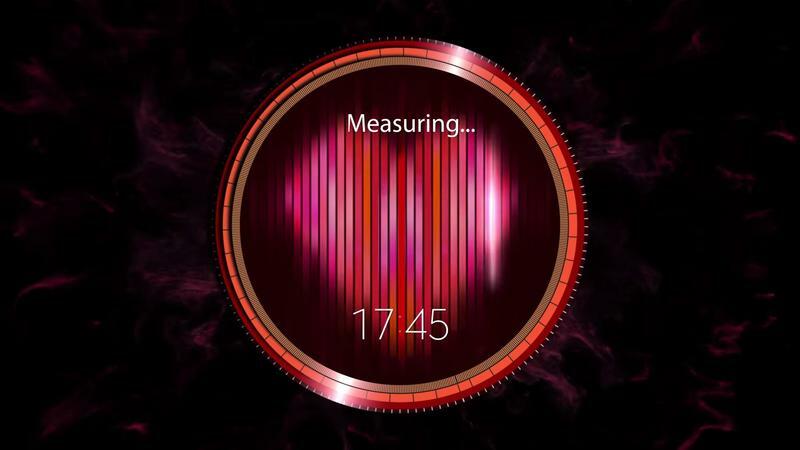 Both watches are expected to pack a circular 1.56-inch display with a 360 x 360-pixel resolution. 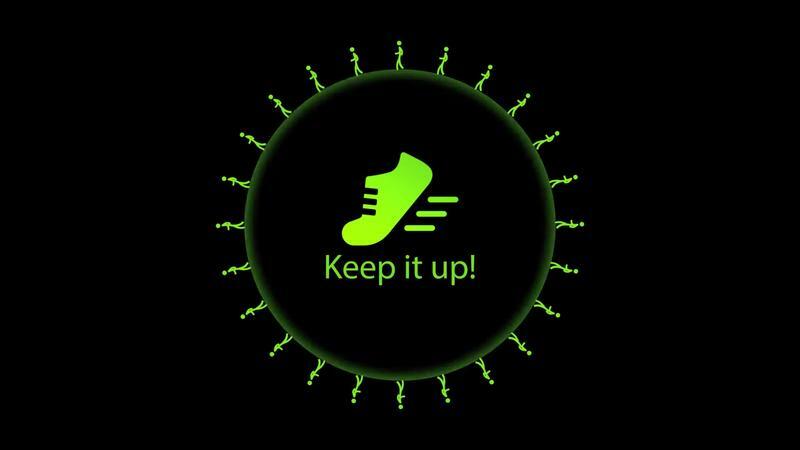 Under the hood you’ll likely find an Exynos 3472 processor, a 250mAh battery, 4GB of storage, 768MB of RAM, NFC and a variety of sensors for tracking your health and activity. 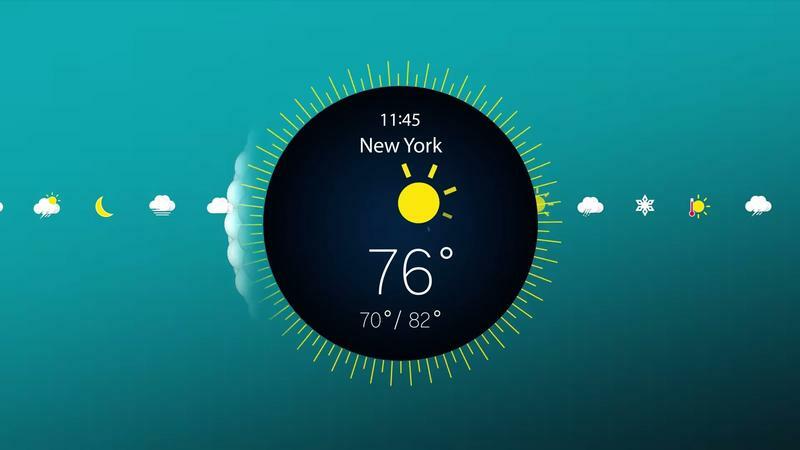 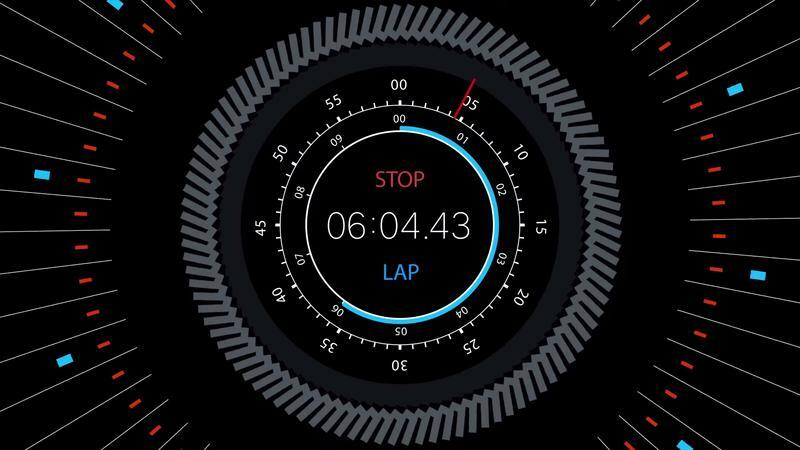 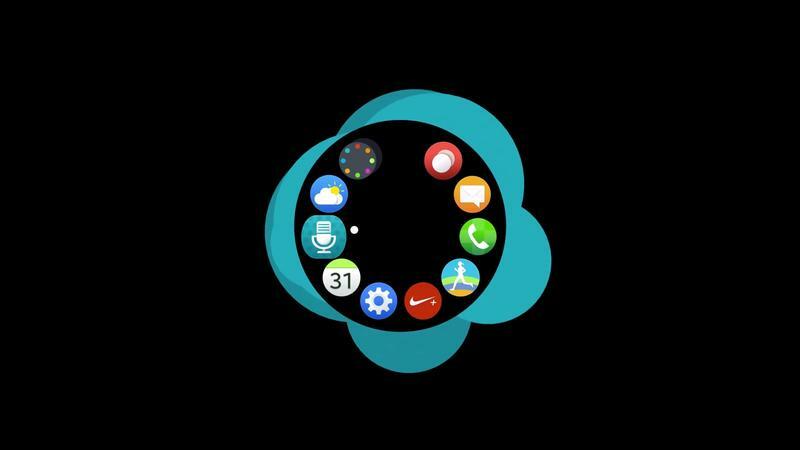 The devices are also set to run a new version of Tizen OS modified for a round smartwatch screen. 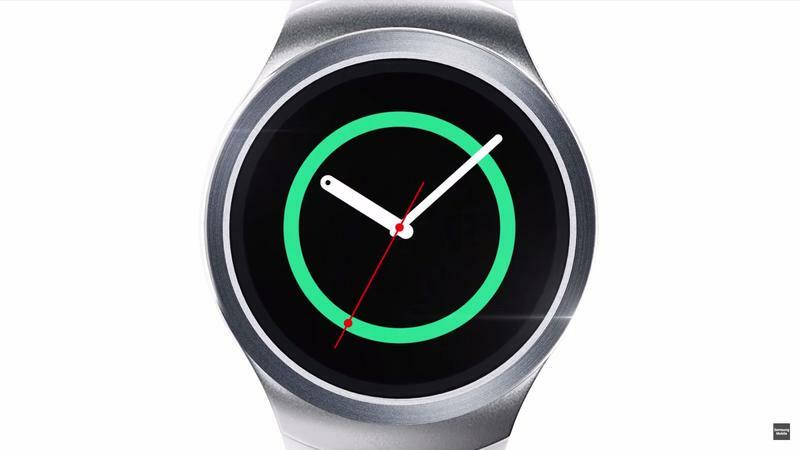 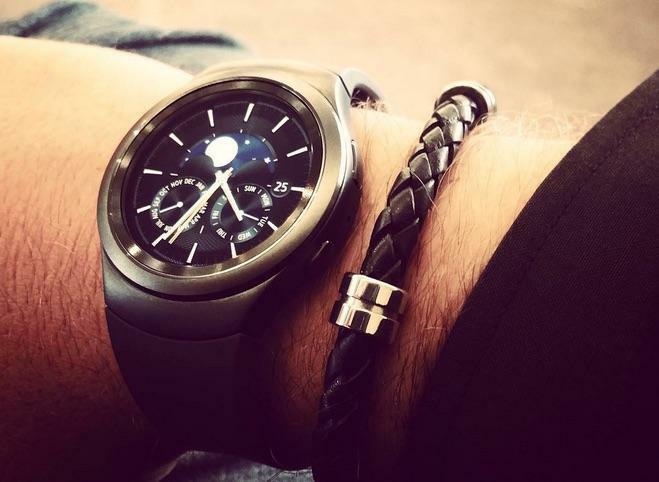 Whether the Gear S2 will be a hit for Samsung remains to be seen. 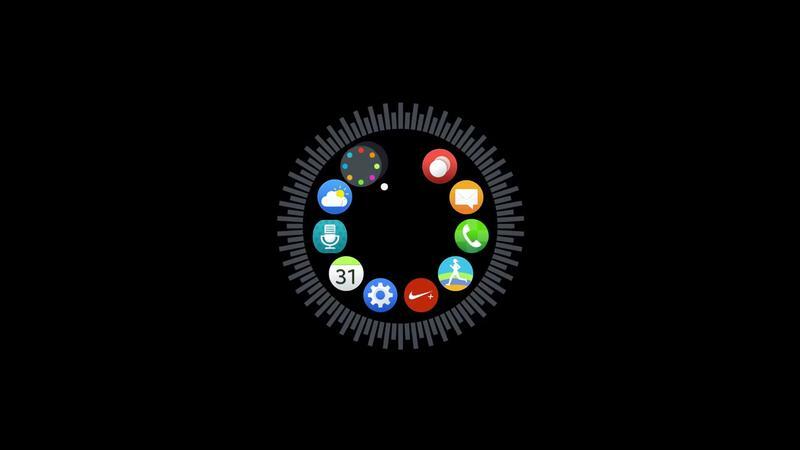 The company initially released a handful of smartwatches in rapid succession, but currently owns just 3.3 percent of the wearables market. 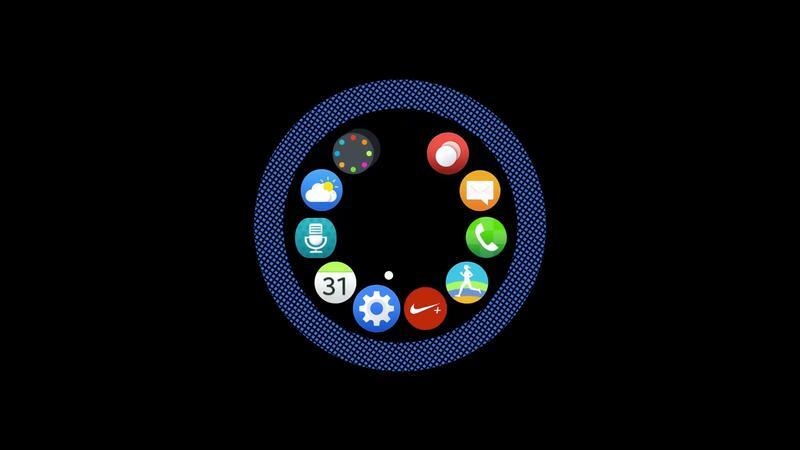 It’s been a while since we saw a new Samsung smartwatch though, so hopefully all that extra work was worth it.